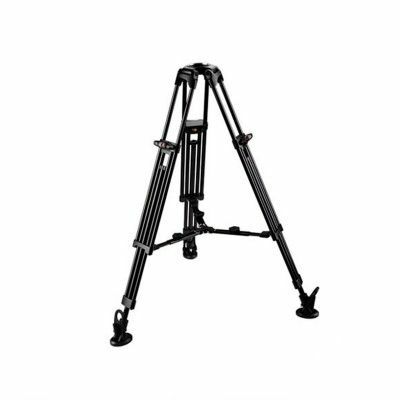 The EI-7902-A Aluminum Pedestal System is designed and built for professional videographers and cinematographers who want real quality at an affordable price. 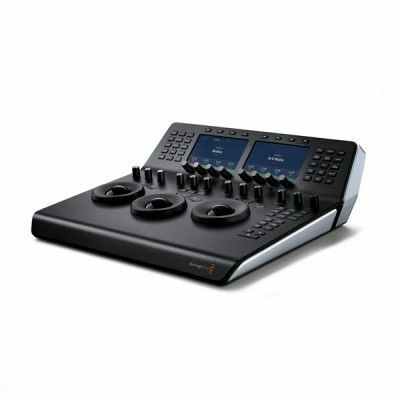 The system delivers field-tested reliability, solid construction and all the features required for professional performance. The EI-7902-A 's features includes the E-Image Mono-Lock leg design and the Easy Lock base plate system delivering fast, reliable performance that rises above competitors in its price range and class. This kit supports a payload weighing up to 33 pounds. 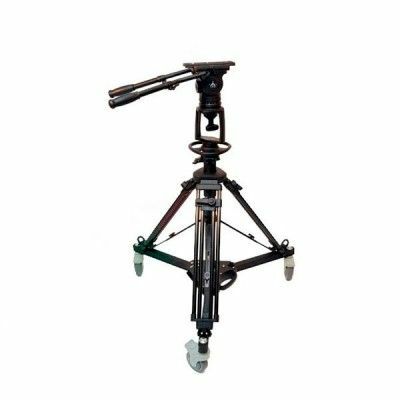 Its EI-AT7902A E-Image Portable Air Control Pedestal provides perfect dynamic balance and fluid movement for your camera setup. It is light-weight and easily adjusted, by way of each legs integrated Mono-lock. 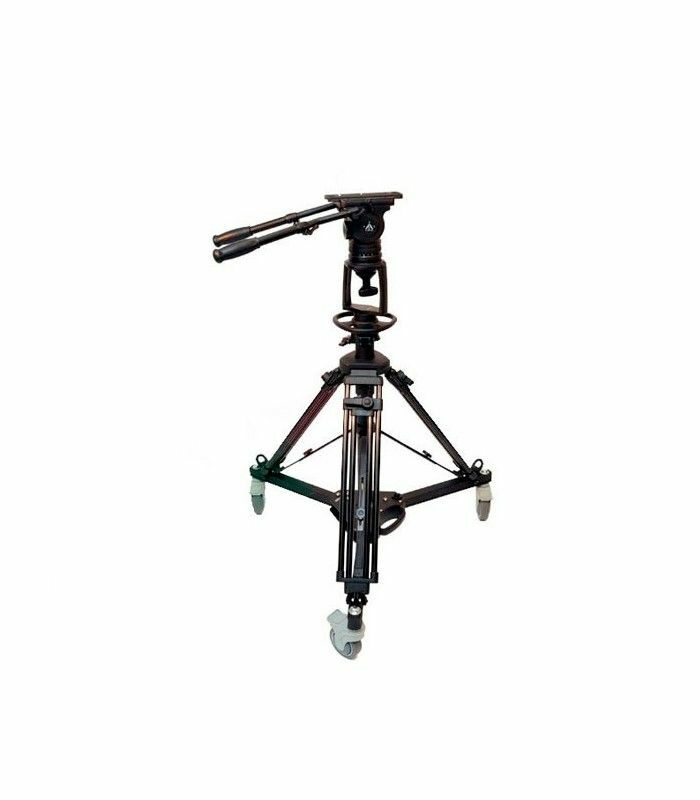 The dolly base may be removed, and the tripod folded, for easy storage and transport. 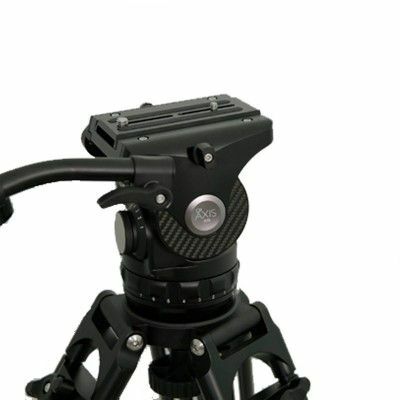 The included 7103H Fluid head boasts a 100mm bowl mount, a 9 position adjustable counterbalance system, and 8 positions of pan and tilt dampening. A large 60mm monting plate provides an adequate footing for larger studio and cinema style cameras. Double handle bars allow you to maintain a firm control on your rig whether transitioning to or setting your shots.